OH. MY. GOODNESS! Look what I just found!!! 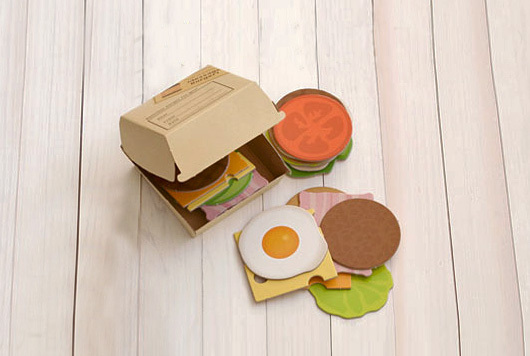 It’s a paper burger and box filled with lots of yummy bits to write messages on. Its cuteness is killing me. So now begins a new mission, I must find it and bring it to Oz. Excuse me Mr Burger, Upon A Fold NEEDS YOU!